In response to users requests for more downloads, this page will contain disk images of the games included in the AmigaPd recommended section. Please bear with me as I work on uploading the games. Amigapd is only run by one person and therefore it takes longer to make amendments to the website. Remember, AmigaPd is a charityware site. 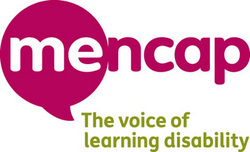 The games are free to download but you are encouraged to make a contribution to the AmigaPd just giving page, which is supporting Mencap.